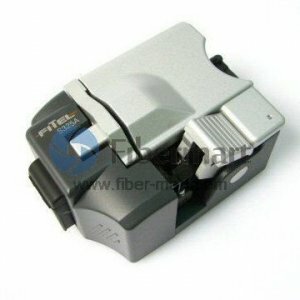 Fiber optic cleaver is used to cut the fiberglass to make a good end face, as we know the quality of the bare fiber end face will determine the quality of the joint of the fibers in the fiber optic fusion process, and the joint point quality means higher or lower attenuation of the fiber connection line. 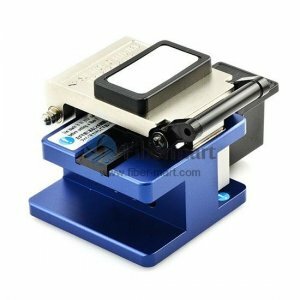 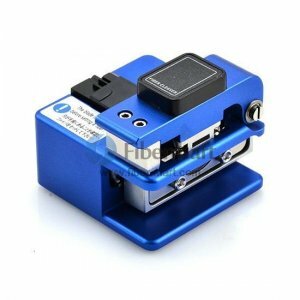 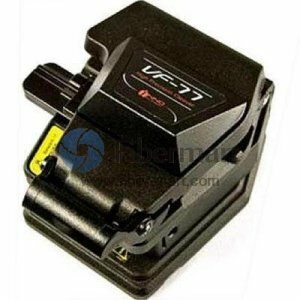 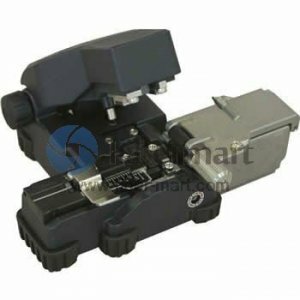 So the fiber optic cleaver is very important in the fiber splicing process, it works together with the fusion splicer to meet the end needs. 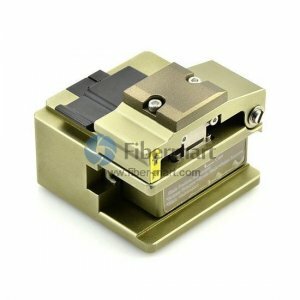 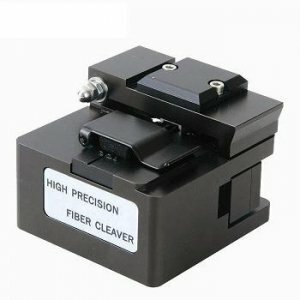 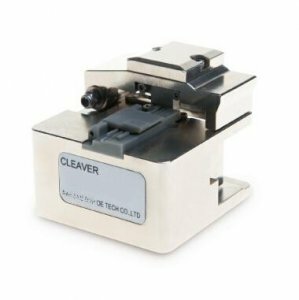 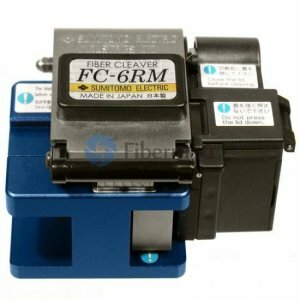 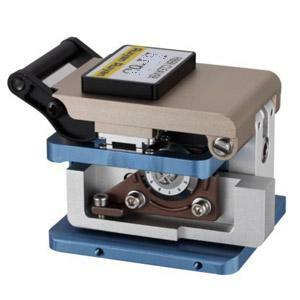 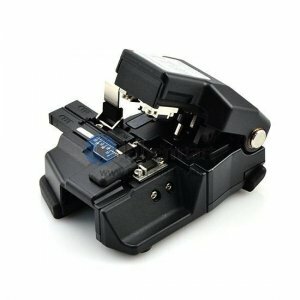 Fiber-Mart supply all kinds of high precision single fiber cleaver for fusion splicer, ribbon splicing and field cleaver for Fiber Optic Mechanical Splices, high quality, convenient, flexible, excellent performance and high reliability. 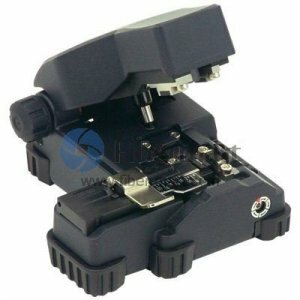 Contact us at [email protected] or Live Chat with us. 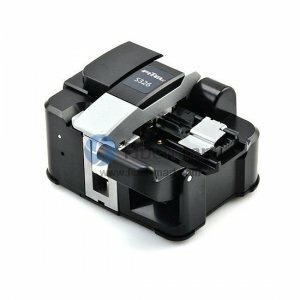 Save your money & time right now!